Around 40% of the fruit here comes from the famous Malvedos quinta. 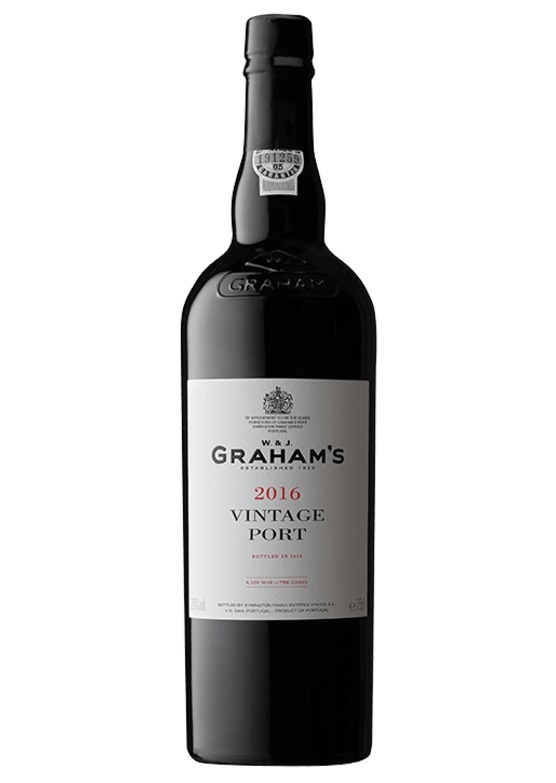 This has the classic expression of the Graham's style - pronounced, concentrated and opulent with ample blackberry flavours and a ripe, luscious texture. More pronouncedly sweet than most, but offset with a green apple freshness and a touch of mint and eucalyptus. There is obvious longevity in this expressive Graham. Good chewy tannins, and a touch of dark chocolate and exotic spice on the finish.